Silver rectangles with Australia etched in. These classic cufflinks will allow you to show your pride at any formal occasion. 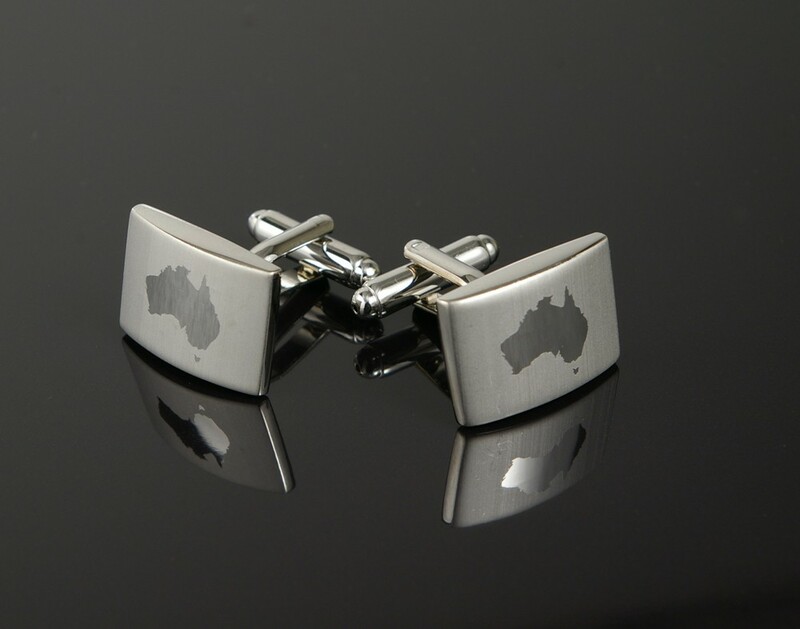 Australia is left in reflective silver while the surrounding cufflink is brushed silver.